You must learn to walk before you can run, and you typically must complete a half marathon before you can take to Facebook to brag about completing a full marathon. 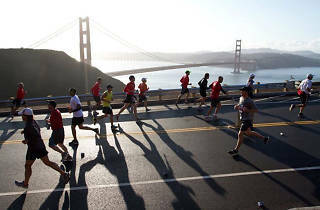 The Golden Gate Half is here for you, providing a route through one of the most gorgeous courses imaginable. 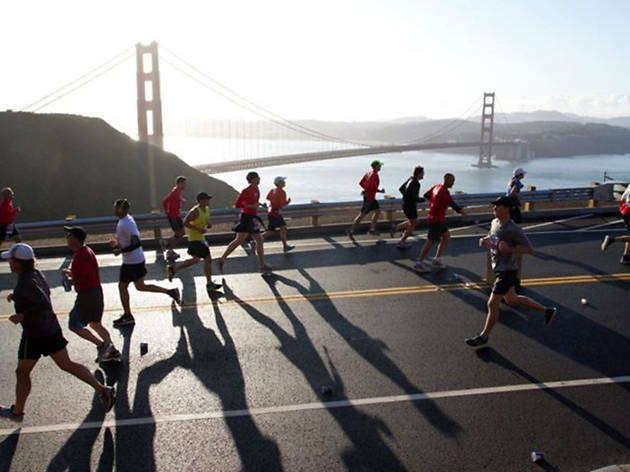 The free RunSF Festival at the end of the course is open to the public, providing all the necessities for an essential San Francisco afternoon: food, booze and music — great reward for setting a new personal best and an incentive for cheering on the runner in your life.